Mears Great Oak Landing Marina, on Fairlee Creek in Chestertown, is under new management. Oasis Marinas is taking over marina operations at Great Oak Landing, overseeing day-to-day slip activities and boat services, as well as the hotel and golf course grounds. 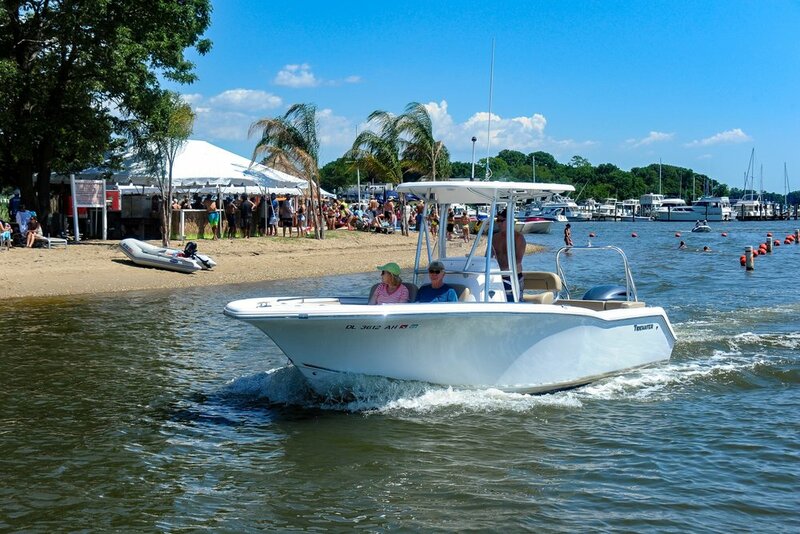 As of April 1, Mears Great Oak Landing became the 24th marina that Oasis manages in the Mid-Atlantic. But this one is personal, says the founder of Oasis, Dan Cowens. “My family and I have great memories going to Great Oak Landing, staying in the hotel, eating at the restaurant, swimming at the pool and enjoying some beverages at Jellyfish Joel’s,” he said. “We are looking forward to collaborating and working hard to continue the marina’s great reputation”. The marina and its management company promise changes and new development to come in the future. Great Oak Landing current has 350 slips, a 28-room lodge and restaurant on 70 acres of land, which is also home to a golf coures, pool, boat repair department, and fuel services.